The D3200 is a powerful DSLR in a lightweight compact package. 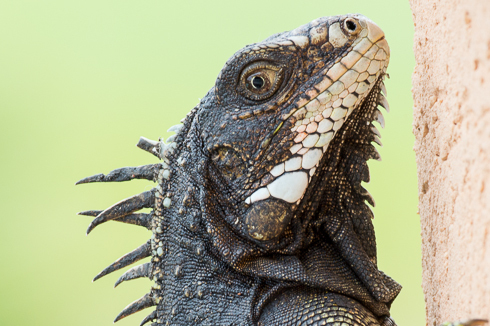 It provides extraordinary detail and is like no other Nikon before it. I prefer it to the D5200, as it is lighter, more affordable, and doesn't include features I do not need. The D3200 has it all. The D3200 is the first Nikon DX sensor to feature 24.2 megapixels. And although pixel count is only one aspect of a camera, the ability to crop images later and capture greater detail is substantial. The video capability of the D3200 has also been improved with 1080p / 30fps and 720p / 60fps. The new Expeed 3 processing engine improves speed and data transfer, in live view, retouch, and playback. To me, the best attributes of the D3200 is its size and weight, providing excellent image quality compared to other cameras of its nature, including mirrorless systems. The D3200 is definitely the best entry level DSLR from Nikon since the D40. I expect it to become a very popular camera. The Nikon D3200 is produced in Thailand. The Thailand facility was hit by a natural disaster (floods) in 2011 that wiped out operations for months. It is now fully operational. 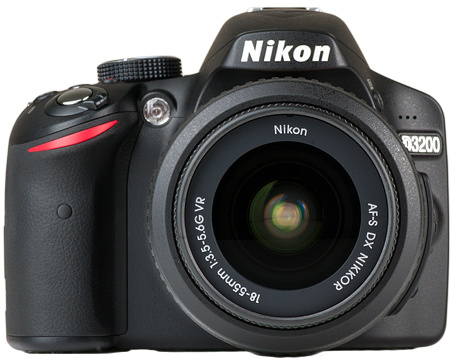 The Nikon D3200 was shipped out Monday, April 30th! It should be available in local stores. You can also purchase it from Amazon or Adorama and avoid the tax and hassle! Now a days, mega pixels are often disregarded. We nearly have done a 180 and forgotten the importance of pixels. Sure many of us feel that 12MP is plenty, and this is true for some. However, detail is still important. 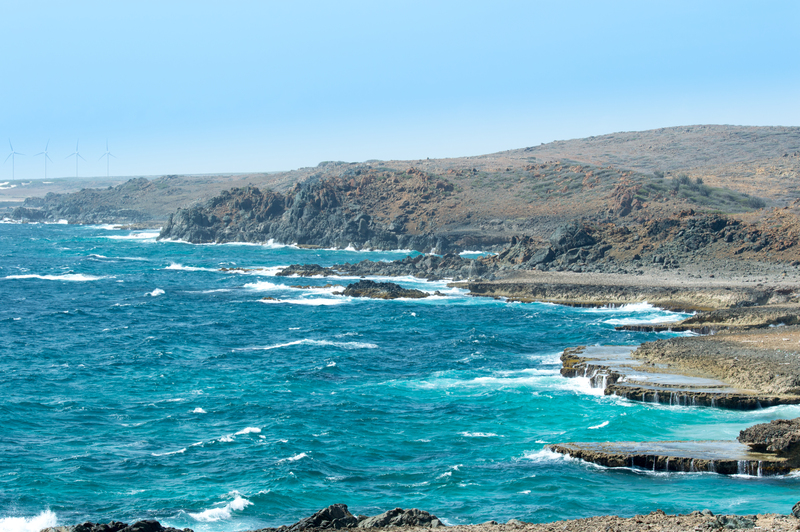 Further, the ability to crop an image, and still retain a decent amount of resolution, is quite useful. The D3200 offers an extraordinary 24MP sensor. 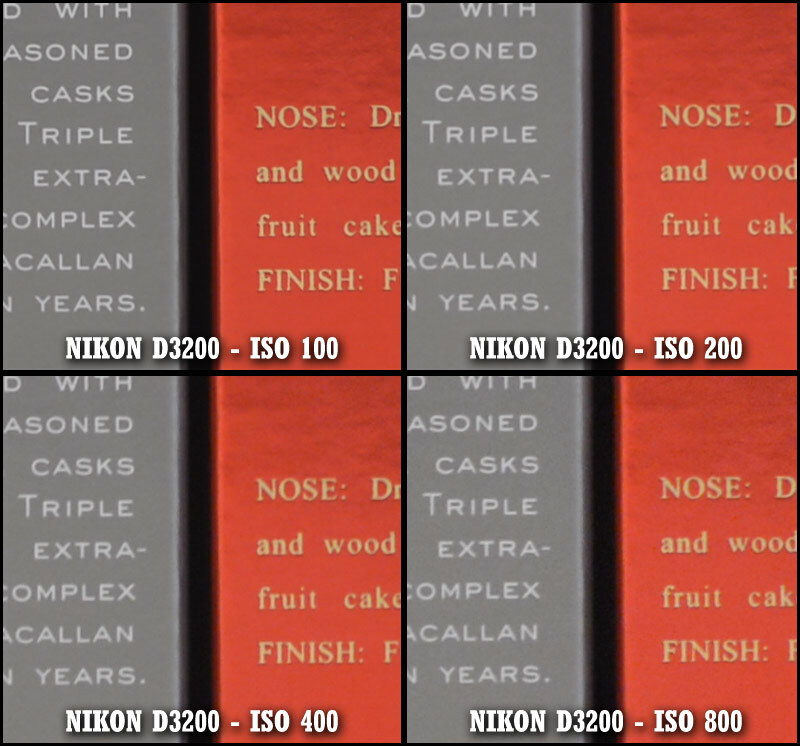 Not more than one year ago, the $8000 D3X was the only Nikon camera that offered the equivalent resolution. Now the D3200 provides this on a DX sensor at less than a tenth of the cost! 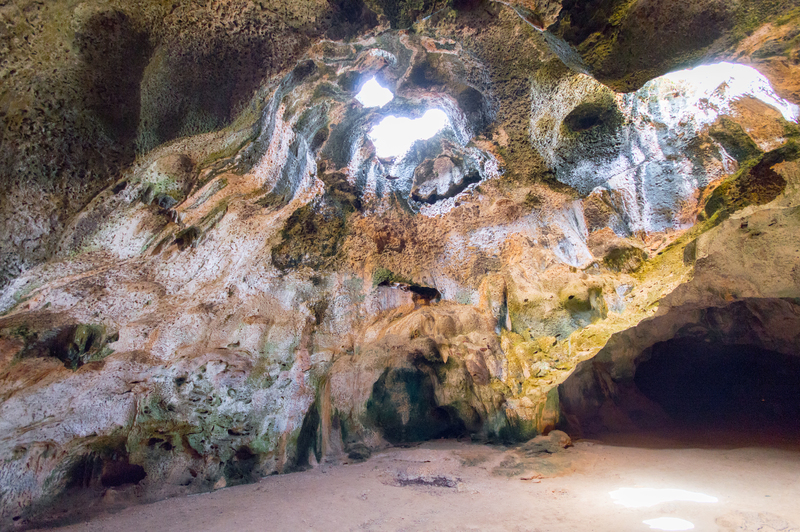 Sure the D3X had great dynamic range, but the D3200 still retains an impressive dynamic range. The sensor measures 23.2 x 15.4 mm. It is a CMOS sensor with a built in sensor cleaning feature. It has a extensive ISO range from 100 – 6400. Sony developed the D3200’s sensor, and it is the same fundamental design as the Sony NEX-7 sensor, but with Nikon’s own requirements imposed! Nikon is notorious for working with Sony sensors, and does a great job at improving their performance beyond what Sony can. Although there are many alternative cameras to choose from, the D3200 is among the smallest and lightest DSLRs available. Mirrorless cameras are becoming very popular, as they present similar image quality of a DSLR but in a compact package. Basically they strip out the mirror and prism of a DSLR but leave the sensor. However, these mirrorless alternatives do not respond like a DSLR, and typically have shutter lag and slower autofocus. 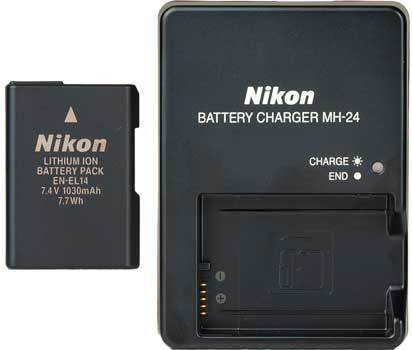 If you are taking pictures of still objects, than I would consider a mirrorless system (Nikon J1). But if you are taking photos of people, soccer games, or anything that moves, nothing can compare to the capabilities of a DSLR such as the D3200. And truthfully, the D3200 isn’t a whole lot bigger or heavier than a mirrorless camera. I bring my out to dinner quite frequently. The new impoved rear LCD is full of detail and clarity. It is comprised of a 921K dot TFT LCD, similar to the Nikon D90. 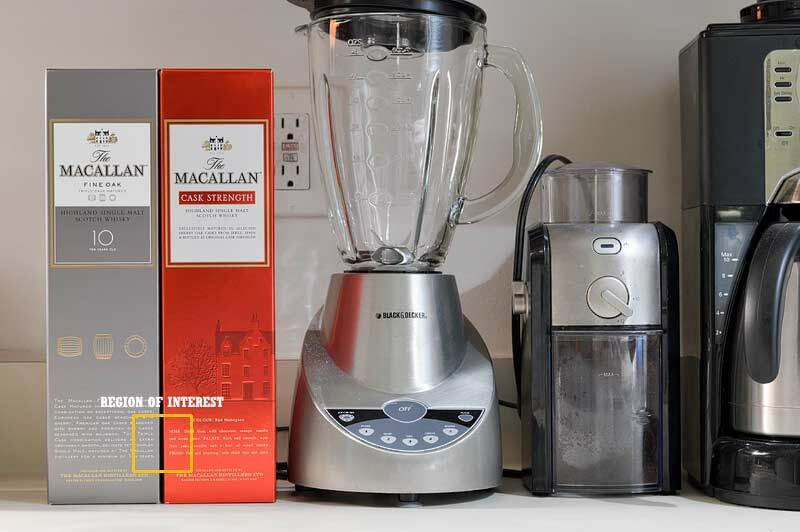 This is an essential feature for live view or image playback. It far exceeds the D3100's LCD. The viewfinder features a light weight pentaprism mirror with 95% actual coverage. It can be adjusted for various vision imparities: -1.7 to +0.5 diopters. The D3200 provides new priority focus modes in live view, allowing the photographer to choose from various autofocus modes including Normal-area AF, Wide-area AF, Subject-tracking AF, or Face-priority AF. The camera can be autofocused while recording video. The D3200 has your usual external ports, including USB 2.0, HDMI (Type-C) and optional GPS (GP-1). But more importantly, it adds a stereo microphone input for video. The D5100 has this mic input, but the D3100 does not. This is a great plus for those looking to do video on an entry level camera or those looking to do video on a portable DSLR. You can use the optional ME-1 microphone or use your own (3.5mm stereo jack). 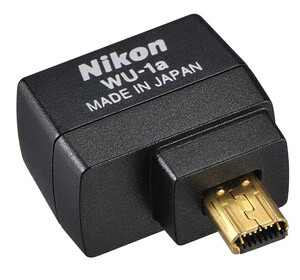 The D3100 was not compatible with the ML-L3 ($20) wireless remote. The new D3200 is not only compatible with the ML-L3 wireless remote, but now features two infrared sensors, both rear and front. The ML-L3 is a great remote, but at times could be non responsive depending on the position of the remote. 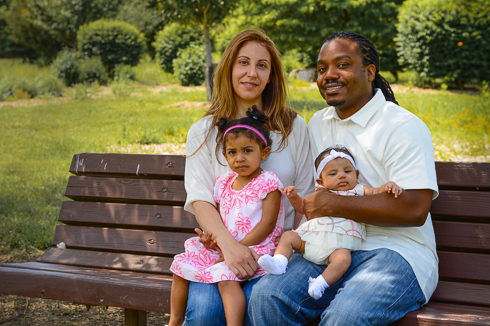 With the D3200, it is no longer an issue! The remote allows full shutter control and autofocus. The built in flash is capable of Guide Number 39 feet at ISO 100. The D3200 does NOT feature commander mode, which allows you to remote control external flashes. However, the SB-700 (Amazon) flash allows this capability and can be used with the D3200 to fire remote flashes. For those new to photography, the Nikon D3200's guide mode makes it easy for users to shoot in a variety of situations, including Night Portrait, Close ups (Macro), with new capability to shoot soften backgrounds or priority motion blur. The samples below demonstrate the D3200 wide variety of applications. I included some higher ISO shots as well. The camera is so easy to take along with you on vacations or out to dinner. 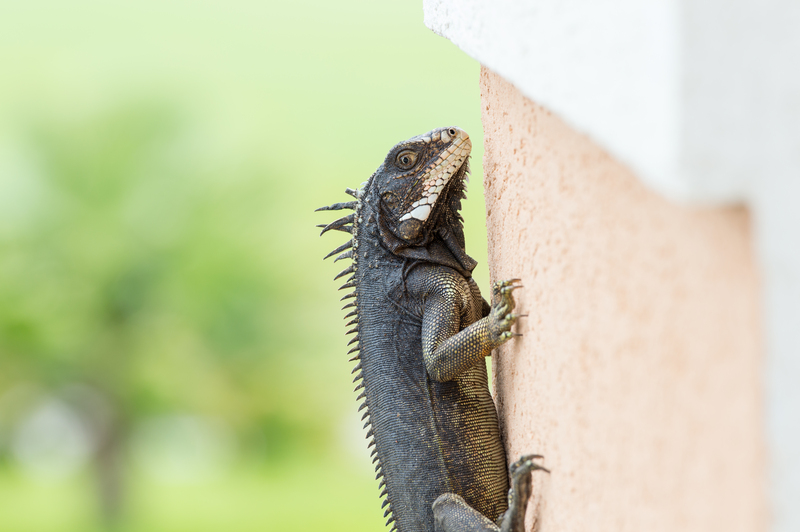 It can also capture great detail, particularly in the lizard shot. With such a high resolution sensor, many become skeptical of ISO performance, and rightfully so. The D3200 offers a wide range of ISO sensitivities, form ISO 100 thru 6400, and is even expandable to 12800. ISO 100 is the cleanest with the least amount of noise, and ISO 12800 is the most sensitive to light, but also grainy or noisy. ISO is similar to film speed (ASA 200, 400, 800, etc). You can learn more about ISO. The D3200's image quality looks surprisingly clean through ISO 3200 and provides very usable photos. At ISO 6400, the dynamic range suffers greatly, and although the noise is not terrible, the overall image quality suffers. ISO 12800 is just one stop beyond 6400 but not worth shooting at unless for extreme cases or simple snapshots. 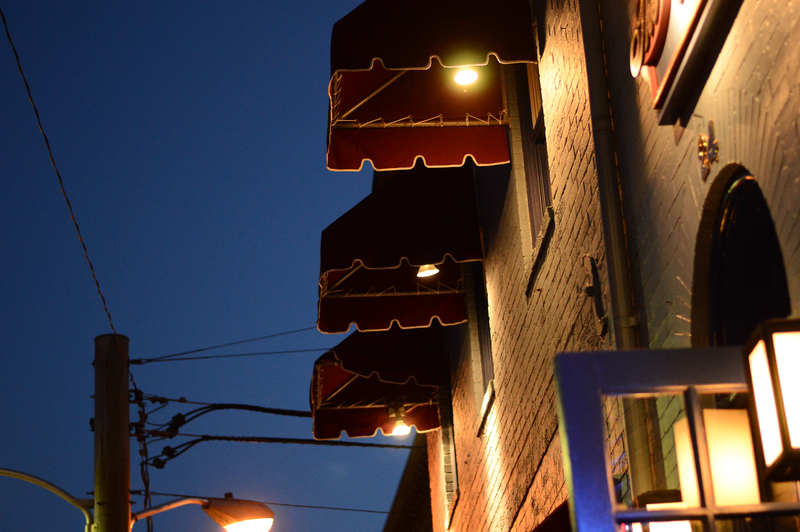 I am pleasantly surprised at the overall ISO performance of the D3200. The D3200 not only provides a higher resolution sensor than the D3100, D5100 and D7000, but it provides a bit better SNR performance too. Video usage on DSLRs is still progressing. One of the biggest issues with video is that it has to satisfy two kinds of people, those who want ultimate control for serious video compositions, and those who are just looking to take simple high quality video recordings. For those looking for simple video, I would stick with a mobile device (iPhone, Android, or Windows Mobile). The Nikon D3200 is superior to the D5100 in that it provides more video control. The D3200 has the ability to shoot in manual video settings allowing the videographer to choose aperture, shutter speed, and ISO setting. Canon provided this for some time now, but Nikon was always a step behind in terms of control. Below is a sample video that shows the Nikon D3200 at 1080p / 30fps and at 720p / 60fps in slow motion. Do not forget to change the settings to 1080p, as Youtube defaults it to a low res. 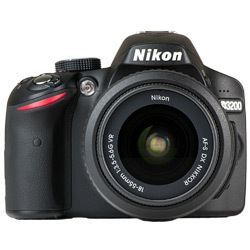 Overall the D3200 is similar in video performance to the Nikon D7000 and D5100. I took this video using standard picture controls, but it had a bit too much contrast. I usually prefer to take video using the Neutral picture control, with the contrast set to -1 and the color set to +1. The D3200 pixel pitch (pixel size) is only 3.85 µm (microns). What does this mean? Well in order to capture full detailed images at 24 MP many factors come into play, primarily diffraction limitations. Diffraction is an aspect of the lens and a limitation of physics. The ability to observe the effects of diffraction are determined by the area of the sensor and the density or pixel spacing. The D3200 packs a lot of pixel in a small area and is more sensitive to diffraction than previous less dense sensors (D3100, D5100, D7000, etc). Based on the Rayleigh diffraction limit ~1600 / f-number. The D3200 is diffraction limited around f/5.6 when viewed at 100%. Now most of us do not view pictures at 100%, therefore when viewed at normal screen sizes, or on standard print sizes (11 x 14) it is hardly diffraction limited. But in order to attain the most detail, you should shoot at f/5.6 and below. The 18-55mm VR kit lens is superb, but it is not sharp until about f/8. So in order fully take advantage of the full resolution of the sensor, I would recommend a prime lens such as the 35mm f/1.8G ($199) or the 50mm f/1.8G ($219), as these lenses are phenomenally sharp at f/5.6. However, this is only a suggestion for those looking for ultimate detail, as this is not the case for most photography application. 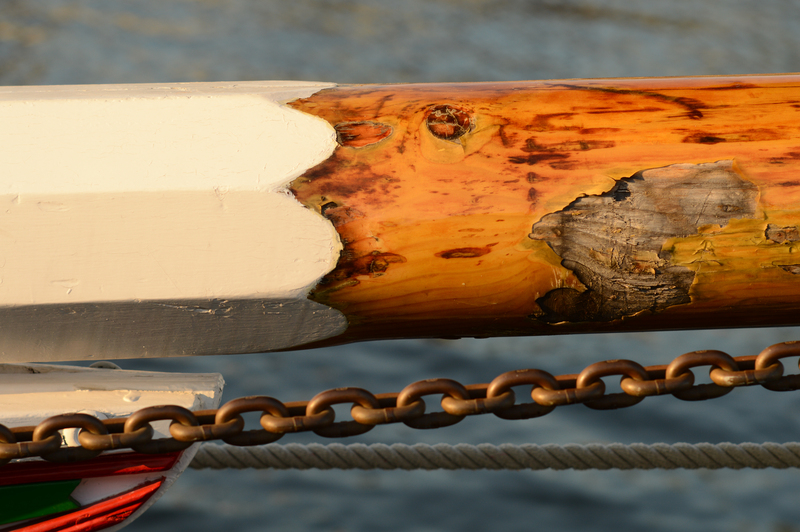 Remember that sharpness is generally over emphasized, and nobody cares about a super sharp image that looks like crap! The D3200 does not feature a built in autofocus motor. This is common for entry level DSLRs. It also reduces weight and size. All modern Nikon lenses feature a built in Autofocus motor inside the lens. These lenses are marked "AF-S". The D3200 can only autofocus with lenses marked "AF-S". The D3200 autofocus is not comaptible with older "AF" and "AF-D" lenses. If you do decide to use an older lens that does not feature "AF-S", then I would recommend using live view to attain accurate focus. This works great on the D3200 and you'd be surprised at the quality of the older lenses. The kit comes with a 18-55mm VR lens which is an excellent performer. However, I would also consider the Nikon 35mm f/1.8G or Nikon 50mm f/1.8G for low light and portrait photography. These two lenses work great when photographing people or use in low light conditions, and are reasonably priced (~$220). The Nikon D3200 is available in black as well as red. This was also true for the D3100. You can see how the D3200 features a new red stripe as oppose to the previous red swoosh on the shutter grip. This mimics the D800, D4. 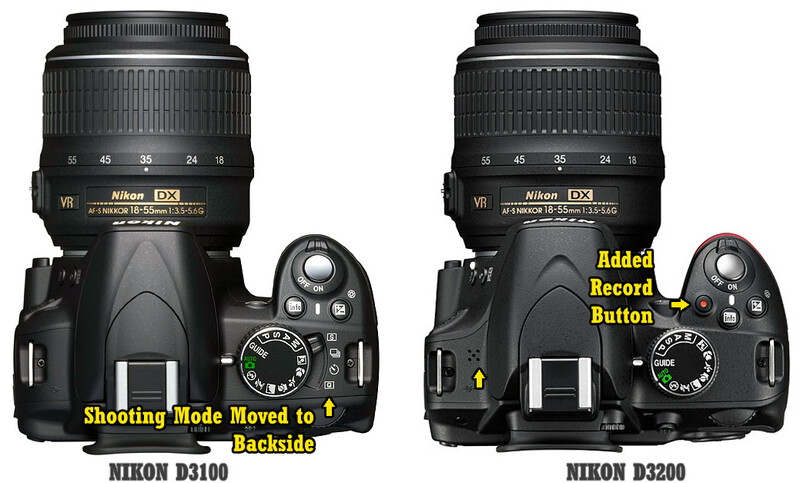 The Nikon D3200 has similar controls to the Nikon D3100. However, there are a few important changes. At the top of the camera (pictured below) is a new video record button, marked with a red circle. Additionally, the D3100 shooting mode slide switch has been removed from the top rotary dial, and instead been replaced by a single push button on the back side of the camera, right of the LCD, where users can select continuous shooting or timer, etc. Further the rear controls have been updated and intuitively placed. 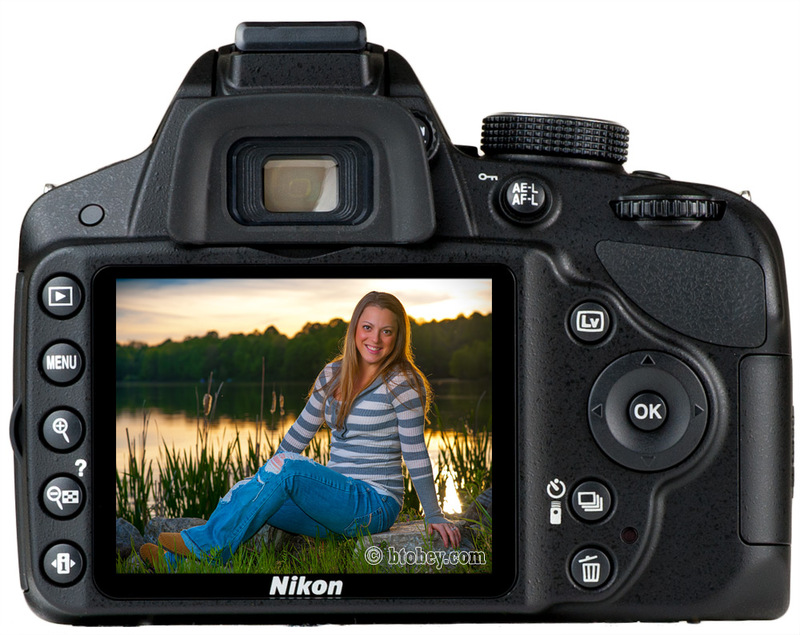 This mimics the recently released Nikon D800 and Nikon D4 layout of controls. Those who were already familiar with the previous D3100's controls may take some time to get familiar with the D3200's design changes. The zoom buttons have been swapped, and the shooting mode is now a button just to the right of the LCD. This is clearly a better layout than the previous D3100. The D3200 is ergonomically different than the D3100 as the lens is shifted, off center. This distributes the weight better for an improved balance and comfortable feel. You can see this in the comparison pictured above. The D3200 supports EYE-FI cards. EYE-FI cards are SD cards that can transmit images wirelessly. The D3200 provides advanced features that allow the ability to turn on or off wireless EYE-FI control. The D3200 is among the first entry level DSLRs to feature WiFi support with its optional WU-1a module. It allows control from a mobile phone, such as an android (May 2012) or IOS device (iPhone, iPad). Note that the iOS devices wont be supported until Fall 2012. The video below shows its ability to control the D3200 on an Android device. This is a big improvement for some, as many of us would like to be able to share our photos instantly. It seems Nikon missed the opportunity with their Nikon D800 and Nikon D4 wireless options. Or maybe the WU-1a will be compatible with these cameras (unlikely, but perhaps hackable). The D3200 kit is priced at $699, which comes with a Nikon 18-55mm VR lens. The WU-1a wireless module is priced at $59. The pertinent question, is does the D3200 improve on the D5100 or D3100. From my experience, it exceeds both in terms of image quality and portability. The D3200 feels better to hold than the previous D3100 and D5100 and the controls are placed in logical positions. And although the video quality is similar to the D5100, the D3200 allows for manual control of aperture, ISO and shutter speed. The D5100 did not provide this, and was only available in the D7000. Before purchasing a D3200, you may want to consider a used D5100 as a more inexpensive alternative. I have provided some used pricing data (shown above) along with the current eBay listings (right). If you want my opinion, I would skip the D5100 or D3100 and just buy the D3200 from Amazon or Adorama. The Nikon D3200 is a fairly substantial improvement over the previous D3100 with a completely redesigned 24.2 MP image sensor. It also provides a variety of improved subtleties, such as a more detailed LCD, better weight distribution, improved layout of controls, and optional WiFi capabilities. I am updating this review periodically as I use the D3200 more and more. Check back frequently, or follow me on google+ or twitter. I usually like to refer books as a supplemental reading to the review. However, if you feel comfortable using the camera, I recommend you continue to experiment. You will probably learn better as you go than reading a book. 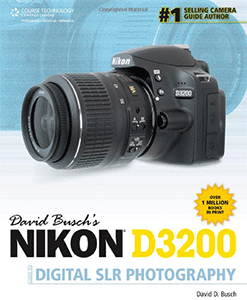 If you do prefer to read first and play later, I recommend David Busch's Nikon D3200 Guide. Although I have not personally read this book in its entirety, he is a great author for Nikon's DSLRs. I have read many of his books, and they have good illustrations and explanations, further he gets you into the photography mindset and helps you establish the urge to take creative photos. If you already own the Nikon D5100 or D3100, then the D3200 is a questionable upgrade and you may want to wait for the D8000 (2013) to be announced before you make a decision. However, it is a significant upgrade from the D3000 and D40, D60 generation cameras. It is also a worthwhile upgrade from the Nikon D5000 and D60. If you own a Nikon D90 or D7000, then the D3200 can work as a great companion or backup body, as the sensor has a bit more resolution than these cameras offer, and weighs a whole lot less. 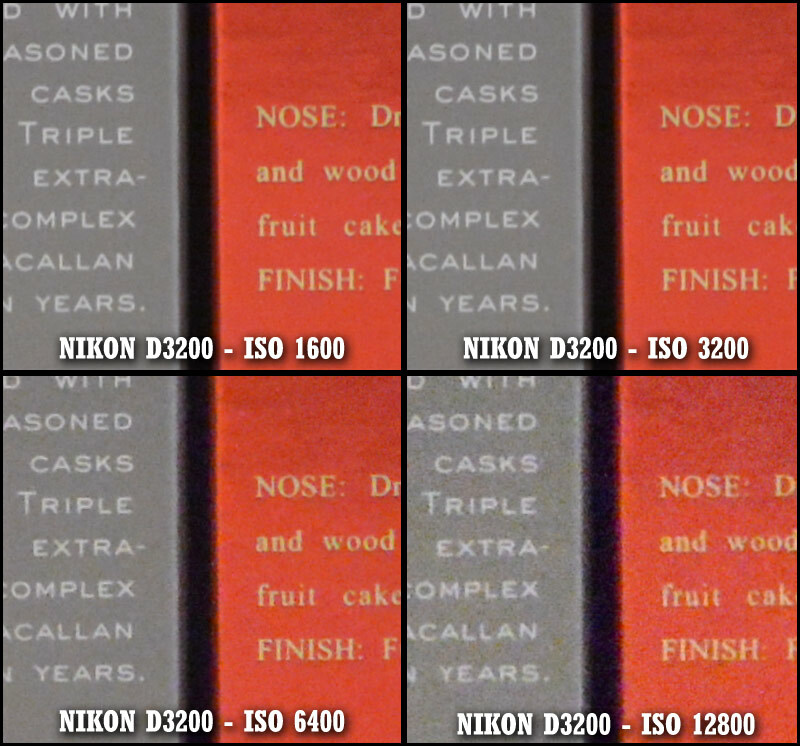 The new D5200 does not provide any significant benefits over the D3200. The D5200 does improve the autofocus capability, and features a swivel screen. However, the D5200 is not worth the cost at this time. The D3200 is lighter, smaller and more encouraging to bring along. 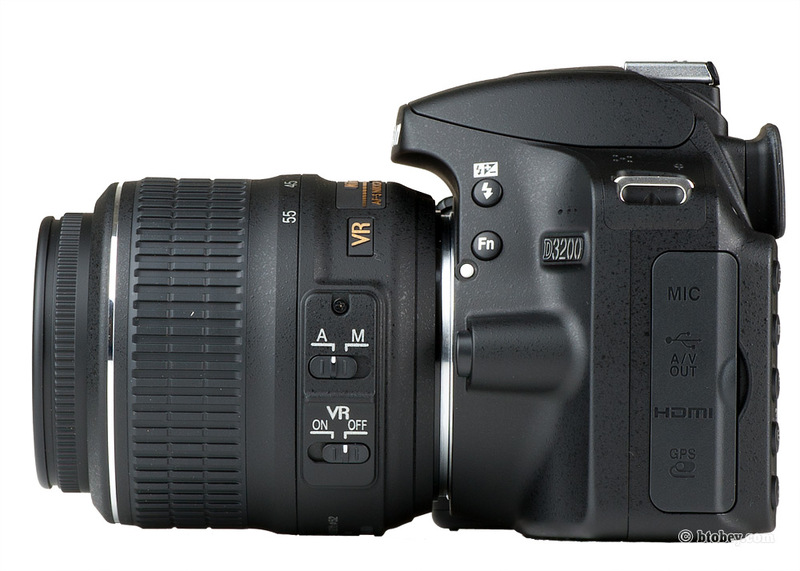 The D5200 will be available in the US in January 2013. Initially it won't impact the cost of the D3200. If you are looking for more control, you could consider the D7000 or Nikon D90. I prefer the D90 as the D7000 remains too expensive and does not offer substantial improvement in image quality over the D90. None the less, I prefer the D3200 to all these cameras mostly because of its size and weight and image performance.